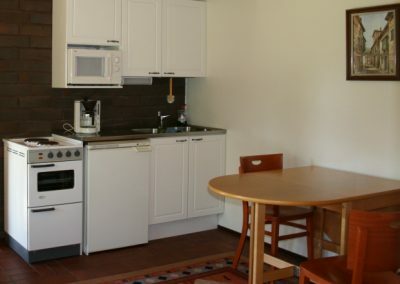 A cozy apartment of two rooms and a kitchenette, 25 m², in the city center. 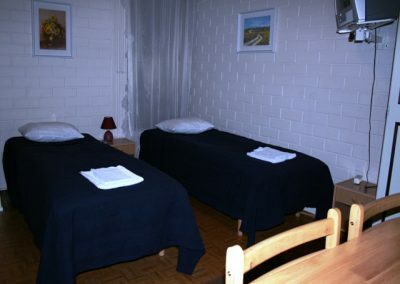 3 beds. 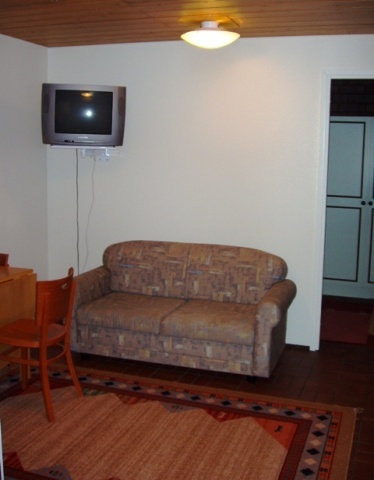 Equipped with refrigerator, coffee maker, microwave, dishes for 3 persons. 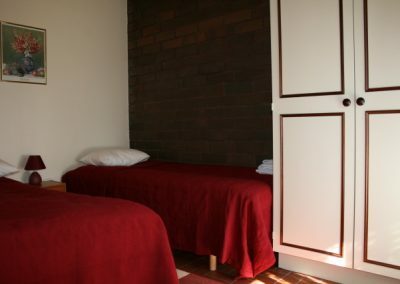 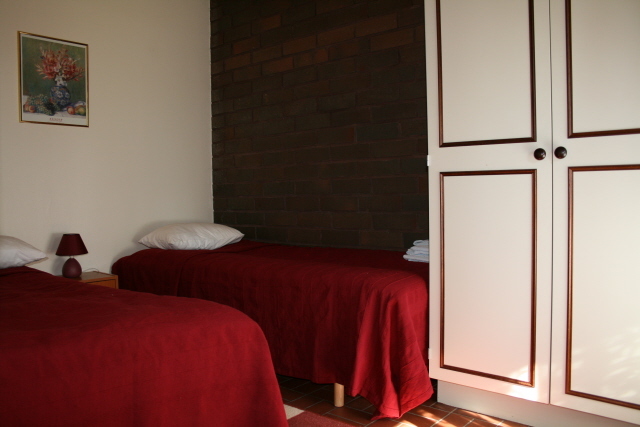 Price 50€ /night/2 persons + a fee of 40€ /stay/week for bed linen, towels and cleaning.